Let’s Party! Birthday fun filled week! CELEBRATE OUR BIRTHDAY FUN FILLED WEEK WITH SPECIAL PRIZES TO BE WON! 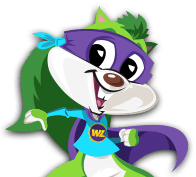 Join us for a week of Birthday Fun! 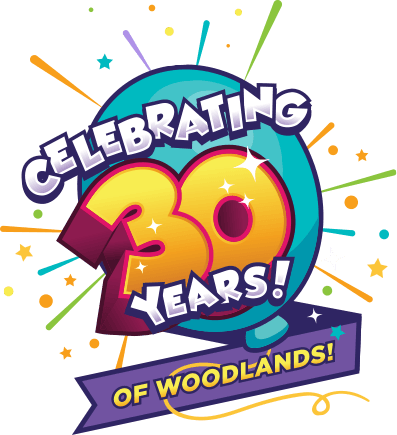 The Woodlands Supastarz will be here with brand new birthday shows! 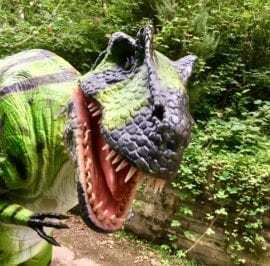 Join Fizz Pop Science on Friday 2nd August for exciting interactive slime making and science shows. 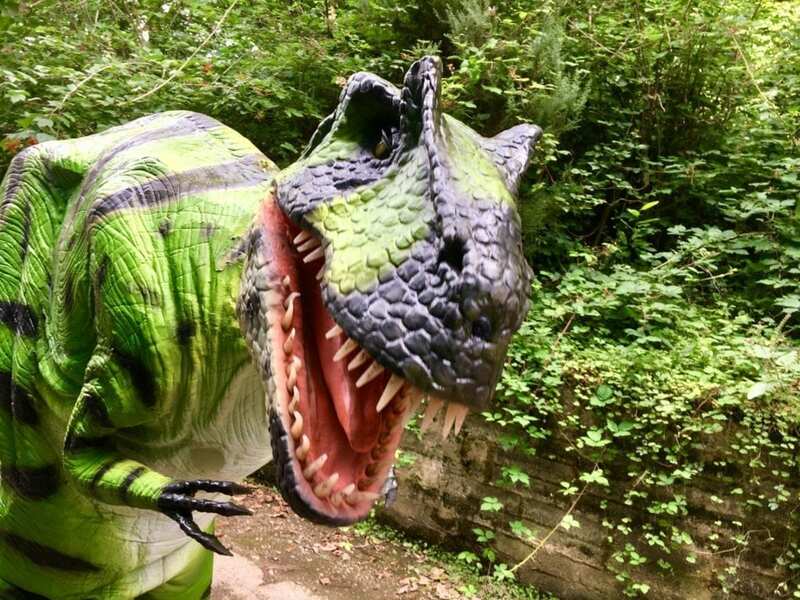 Roary, our interactive Dinosaur will also be here, take a selfie with him if you dare! There will also be special offers and birthday competitions, keep a look out for more information coming soon!